Franklin Fueling Systems has announced the launch of a new group of below grade spill containers to their Defender Series line of overfill prevention and spill containment products. 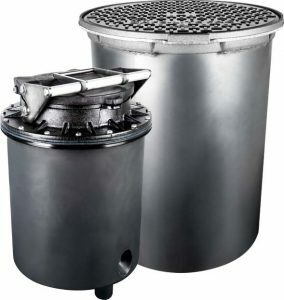 These containers offer double wall protection and come with a gasketed lock-down lid inside an 18″ steel manway, and are available to order immediately. For additional information, check out the official release from FFS PRO University, and for more information on the full Defender Series line including product information, datasheets, and other useful resources, head over to the official page on Franklin’s site. For additional information or questions about Franklin products, be sure to call us at 1-800-451-4021.